Warning: mild spoilers ahead for Sicario 2: Soldado! Those of you who taken even a fleeting interest in film will have heard of Sicario, the thriller centred around the Mexican war on drugs. 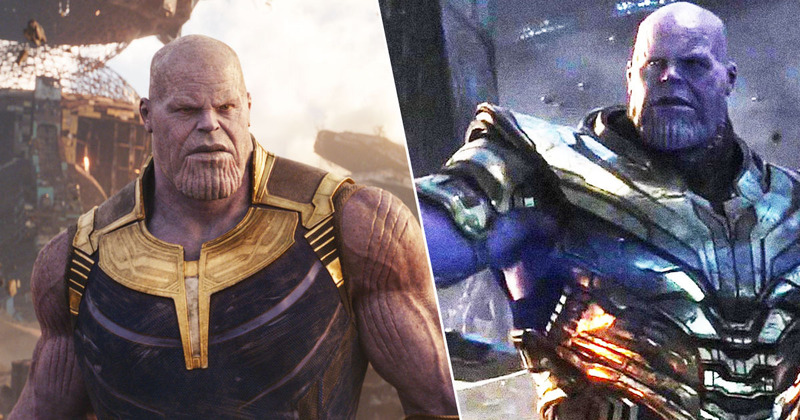 The film was a sleeper hit upon its release back in 2015 – so much so that a sequel was commissioned starring the original’s two antagonists Benicio Del Toro and Josh Brolin. 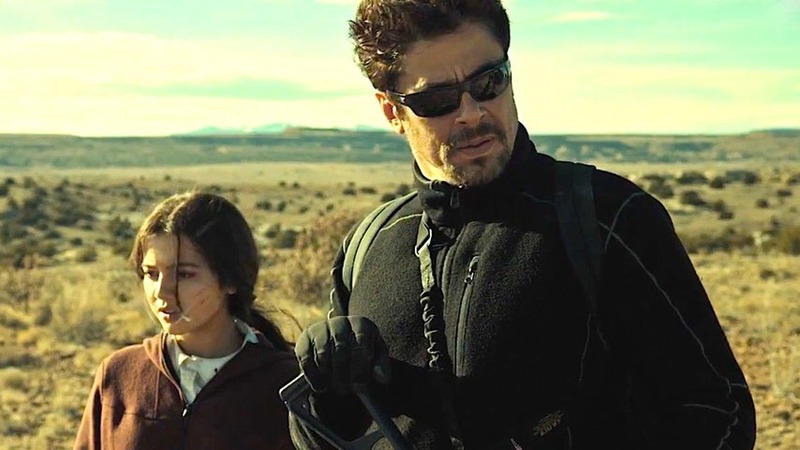 These two form the central cast of this year’s follow-up Sicario 2: Soldado, and somehow even find a way to pack more action and moral ambiguity than in the first. So when UNILAD interviewed Del Toro for the release of the film, we had to ask him how he prepared for such a role, and he revealed he actually receives both practical advice and in-depth ideological discussions from unnamed warriors in the war on drugs. He revealed these experts in the current affairs at the Mexican border helped him craft a character arc, as well as provide a viewpoint through which he could ground his character. 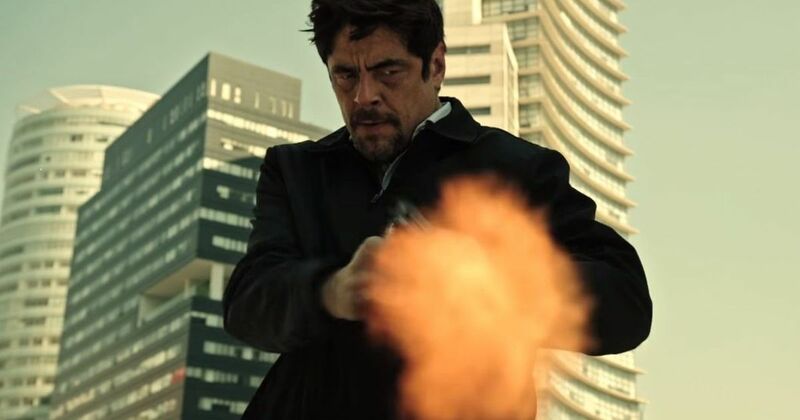 I’ve made several movies that take place in this world – including the first Sicario – so before doing Soldado, I spoke with a couple of my friends and talked to them about what’s going on and their take on things. After that I just hoped for the best. You just gotta go ahead and do it and learn your lines and be on time. But the advice went much further than that, all the way down to the practical decisions his character makes during the course of the film’s two hours. We just talk about what’s going on right now. I met someone who put me in contact with someone who was actually working in Mexico and we spoke about how the Mexican forces work together with the US in this war on drugs and not much has changed in decades. This prompts the question about whether Del Toro feels the film is a product of the times, with the heightened tensions at the border during Trump’s presidency. The issues that this movie taps into has been going on for forty years, maybe longer, this is nothing new. The families who are coming into the US illegally and are being separated, we have nothing to do with that timing. I don’t think this movie has anything to do with that except, you know, scratching the surface of that world. We never explore what these families are going through or what’s going on at the border. The issues that we’re talking about, the issues that this movie uses to create a world where a fictionalised story can exist. These issues have been going on for forty fifty years and it’s intensified over the last thirty years. This is why we have so many movies about the war on drugs – and I’ve participated in some of them – there’s movies, TV shows and soap operas. 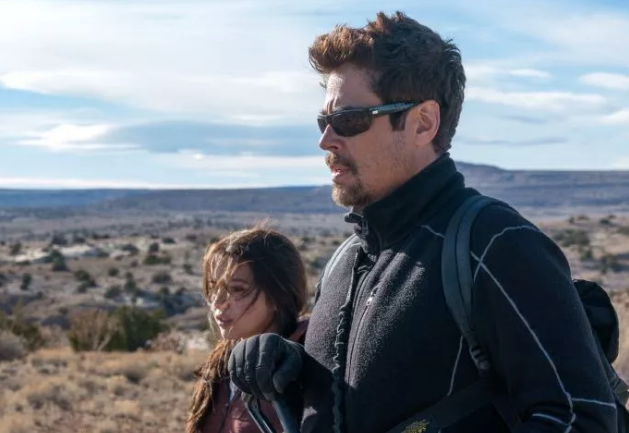 Sicario 2: Soldad0 is released in UK cinemas on June 29.